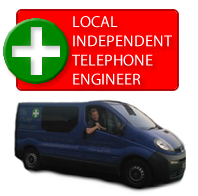 Welcome, I am the Phone Doctor your local independent phone, broadband and Wi-fi engineer covering South Wales, West Wales, and the west of England. 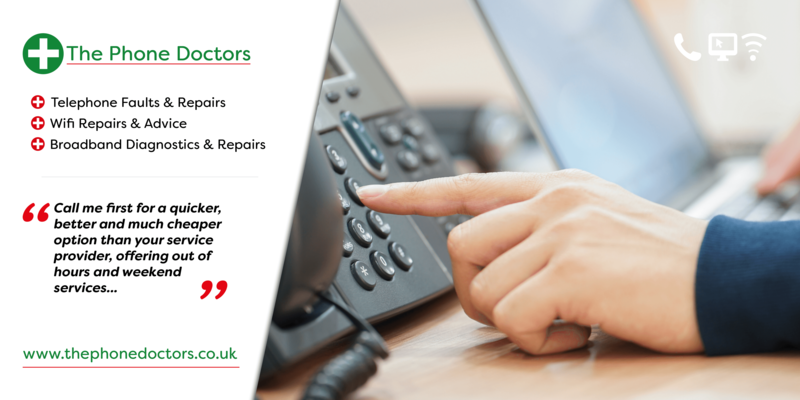 As an independent telephone engineer, I respond very quickly and can get to you the same day to provide a personal, professional and quality service. Operating as a sole trader, I can offer significant cost saving benefits over other Service Provider Engineers. 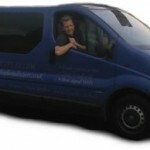 If you are experiencing faults, slow connections, require extensions, wiring, or optimisation issues at your business or home call me now 07771822206. Quality work at realistic prices. I want you to recommend me to friends and family, I have yet to have an unhappy customer! See my customer reviews & testimonials. Residential – Housebuilders – Councils – Schools – Housing Associations.